The CDS-PP / Funchal delivered on Monday in the City of Funchal an application to request clarifications and documents related to the inspection required by the Public Prosecutor’s Office and faithful collection of the work of the new Hotel Savoy Palace. It is recalled that the Municipality of Funchal recently launched a procedure for the hiring of an external and independent technical team, with the purpose of conducting an inspection of the construction of the Hotel Savoy Palace. “As is well known, this work has been presented as a structure for the development of the tourism sector, both for the amount of the investment in question, over 120 million euros, as well as for the number of beds, 1,128, as well as for the number of new jobs that will create. This is therefore a project that elicits natural economic and social expectations, but its volumetry and urban setting has also added criticism from several quarters. 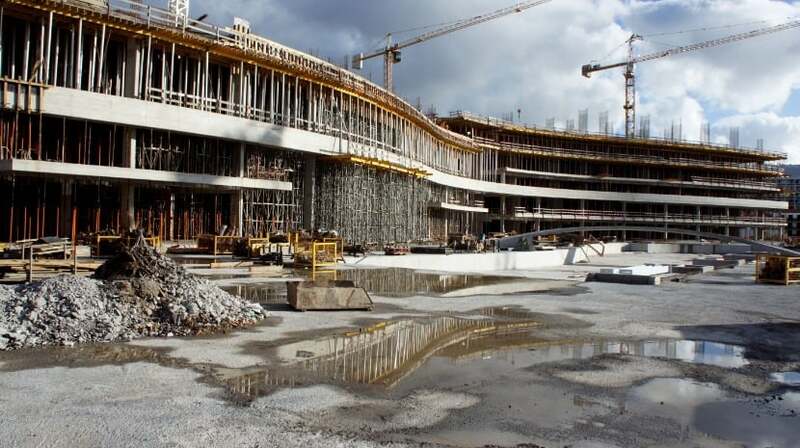 The survey will cost the Funchal Chamber 26,000 euros, which recognizes the technical incapacity to carry out the inspection, and it is precisely at this point that the group of municipal representatives of the CDS believes it is “necessary” to clarify certain issues. “After all, who decided to go ahead with the survey: the Funchal Chamber or the Public Prosecutor’s Office? If it was a decision of the CMF, as we read in much of the news: ‘The technicians of the municipality and the executive council have collaborated with all the requests, in particular at the level of the inspection work ‘, so why the same news reports. ‘ What is it that the Public Prosecution Office suspects of the volumetry and / or supervision that has been carried out by the Chamber? ‘Asks the CDS.